PJ GOES TO SCHOOL (PJGtS) enhances the Jewish content of early childhood (3-4 years old) and congregational school (Kindergarten-2nd grade) classrooms. 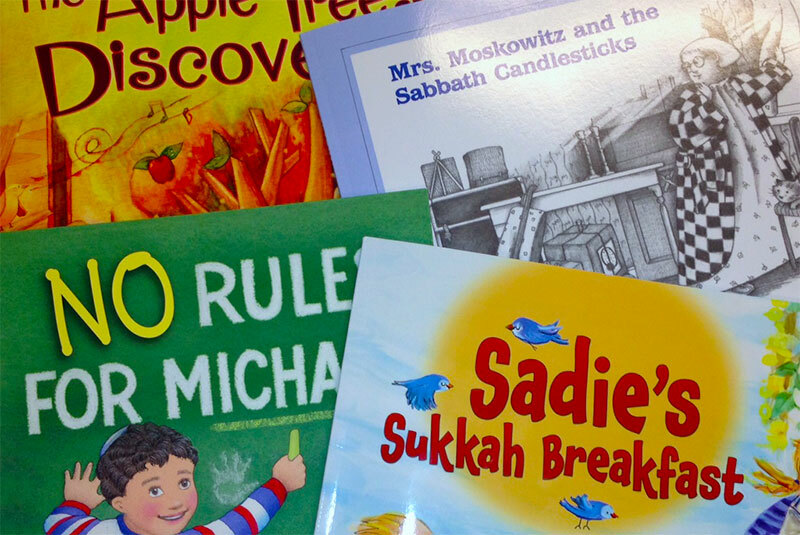 Participating schools engage families in conversations about Jewish values by using PJ Library books as a catalyst. Schools receive PJ books, related resource guides, and professional development. PJGtS is a program of the Harold Grinspoon Foundation and supported locally by Jewish Learning Venture and the Jewish Federation of Greater Philadelphia. Click here to learn more about PJ Library Philadelphia or click here to sign up to receive free PJ Library books and music for your child. For more information about PJ Goes to School, contact Lori Rubin.